Fashion PULIS: Cheska Kramer, Ganda Ka? In her recent Instagram and Facebook video (http://bit.ly/CheskaKramerGandaKa), she asks fans to upload their own version of her hair flip challenge to get a chance to win 3 months worth of Moringa-O2 hair care products! A herbal brand she’s been endorsing for years. Would you like to join too? Simply upload your hair flipping video on Facebook or Instagram and caption it with your GANDA KA moment. 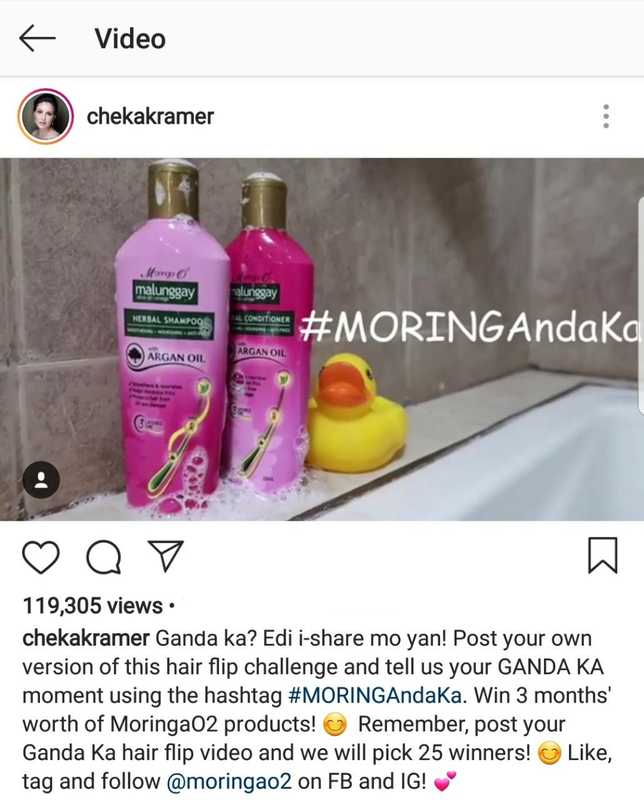 Don’t forget to use the #MORINGAndaKa to qualify your entries! Good luck, readers! 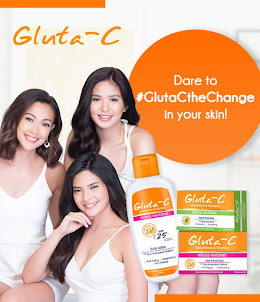 Ganda kayo?? Di talaga tumatanda si Cheka. Maganda yang moringa sa buhok. Join ako dyan! parang ang bata pa rin ni Cheska. Very fresh. Buy din ako ng Moringa. Its a new product out there na very promising din naman sa buhok. Okay ba ito sa sensitive na scalp? 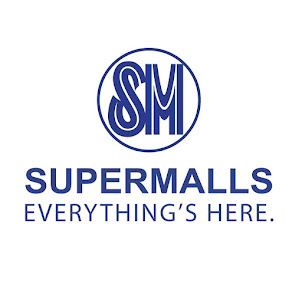 ISA SYA SAMAY KARAPATAN NA MAGSABI NG "GANDA KA?" 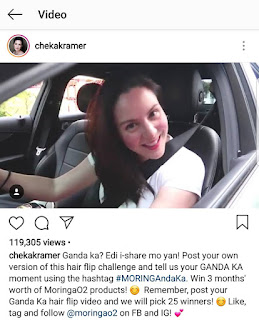 Makapagpasa nga ng entry dyan sa #moringandaka challenge na yan! Nakakakapal ba to ng hair?